Inter-Stacking Pattern Cases for Pallet Shipping keeps loads tight. Shifting loose cargo can slow down your ops and threaten the mission with damaged freight. 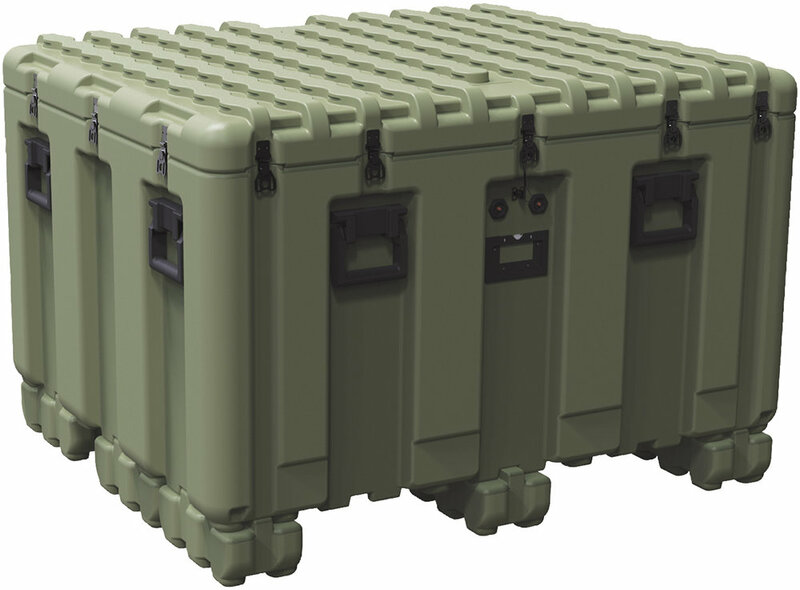 The new ISP Case from Pelican virtually elimates load movement with its patent pending Inter-Stacking Pattern (ISP). 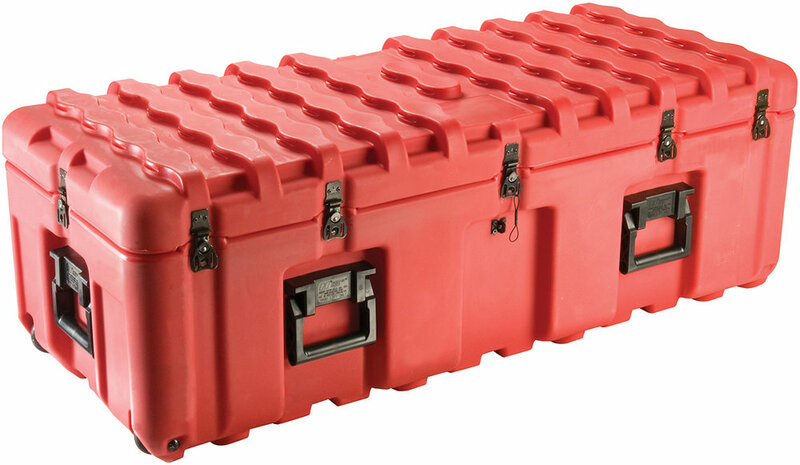 The patent pending system is compatible across 6 different sizes from 4 to 25 cubic feet of storage.